Not sure if your feet need some attention? Though about seeing a Podiatrist, but not sure if you need to? 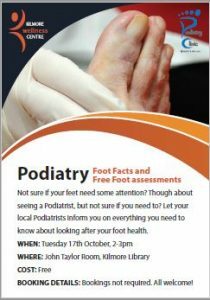 Let your local Podiatrists inform you on everything you need to know about looking after your foot health.